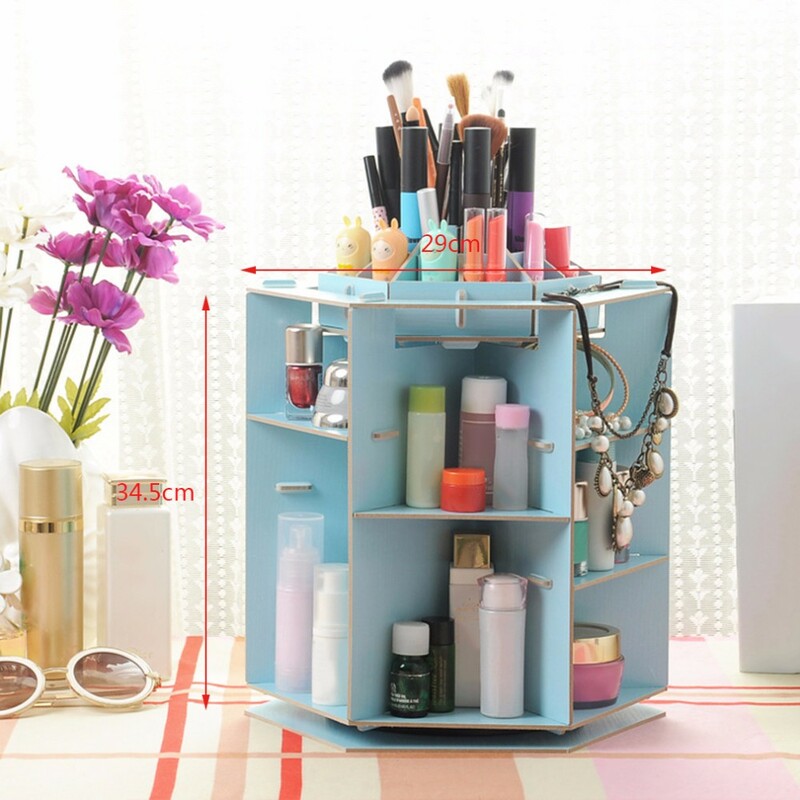 This premium quality Wooden Rotatable Makeup Cosmetics Jewelry Organizer is a MUST HAVE for all coffee/tea drinkers. It is made of hard wood material for durable use. 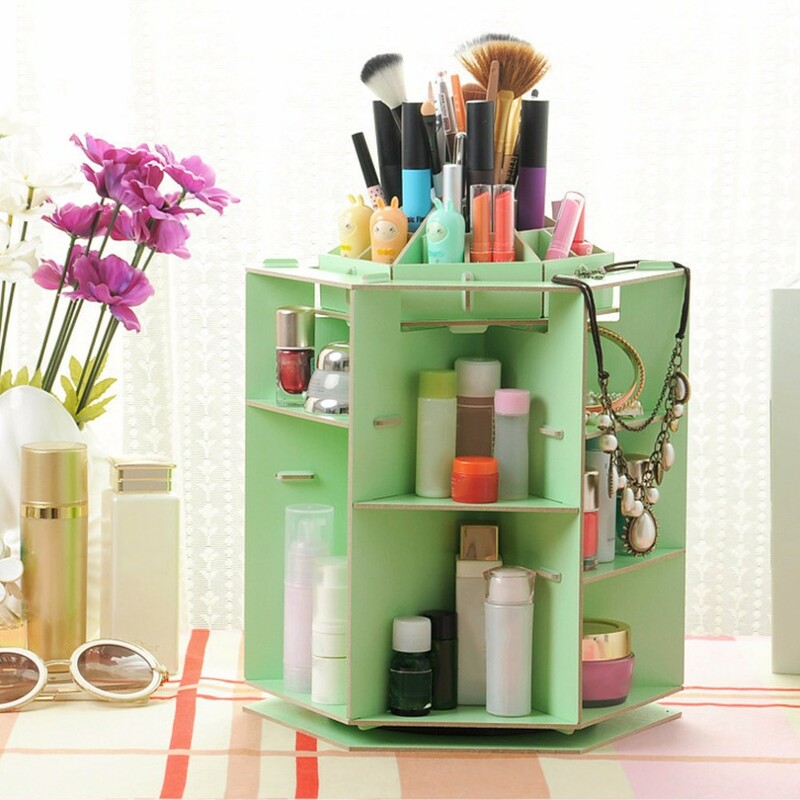 instead of having them sprawled all over your dressing table.